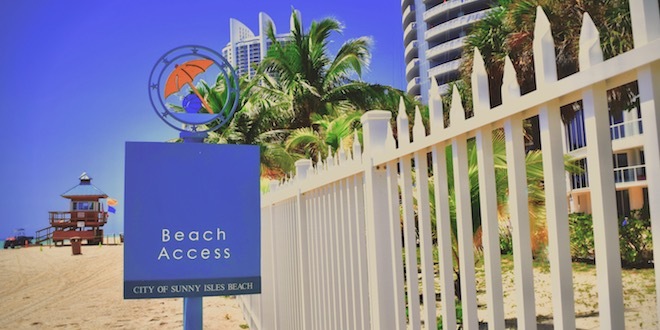 We want everyone to have a safe and enjoyable experience while visiting the beach in Sunny Isles Beach. For this purpose, we ask that all patrons follow the below beach rules and regulations we have put in place. The Public Beach is Open Sunrise to Sunset. The following regulations are outlined in the City of Sunny Isles Beach Code of Ordinances and the Miami-Dade County Code of Ordinances. 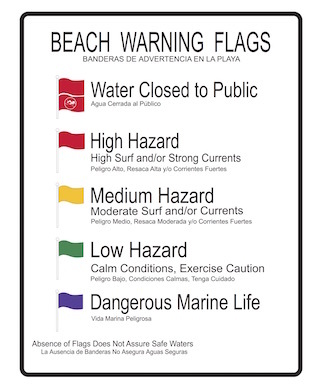 Swimming during dangerous water conditions is prohibited (see beach flag warning system). Disturbing sea turtles or their nests is prohibited. Swimmers must stay inside swim zone buoys. Swimming out past the swim zone to awaiting vessel or swimming in to shore from a vessel is prohibited. No swimming under the pier or jumping off the pier. Unauthorized vehicles are not allowed on the beach. No ATVs, golf carts, go-carts, mopeds or motorized vehicles are permitted on the sand; only authorized City personnel are permitted use of the aforementioned. Patrons are not to block emergency access lanes (15-20 feet from the property line). 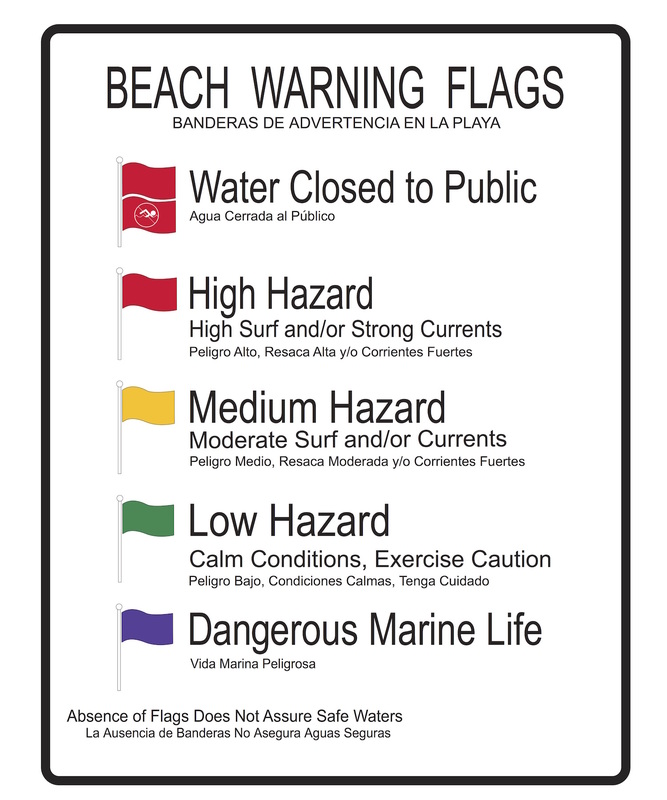 No launching personal watercrafts such as, but not limited to, boats, motorized vessels, sailboats and kite surfers. Unauthorized use of lifeguard towers is prohibited. No throwing objects over patrons on the beach such as, but not limited to, footballs, frisbees or soccer balls. No person or group shall play or operate any sound amplification device such as but not limited to portable speakers, radios, cell phones, or MP3s. Attaching any objects (including but not limited to hammocks, ropes, or banners) to City structures is prohibited. Beach-goers are not allowed to erect volleyball nets on the beach. If a hotel or condominium wishes to add a volleyball net to the beach near their location, they must apply for a Public Beach / Park Events Permit (up to 25 people) through the Code Compliance Department. This permit is free. Hotels and condominiums are responsible for taking the volleyball net down at the end of each day. Use of umbrellas and tents are permitted as long as they do not obstruct Ocean Rescue’s view of the water. All commercial photography and filming without a City-issued film permit is prohibited. Flying drones on the beach is prohibited. No person shall interfere with police, lifeguards or park personnel in the performance of their lawful duties. Directives given by the SIB Ocean Rescue lifeguards must be adhered to at all times.